"The Controversial elections laws will automatically be effective from Friday with or without President Uhuru Kenyatta Signature," says Aden Duale. - Bana Kenya News, Real African Network Tubanane. 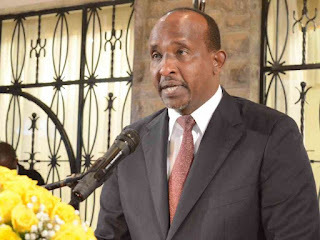 Home News "The Controversial elections laws will automatically be effective from Friday with or without President Uhuru Kenyatta Signature," says Aden Duale. "The Controversial elections laws will automatically be effective from Friday with or without President Uhuru Kenyatta Signature," says Aden Duale. 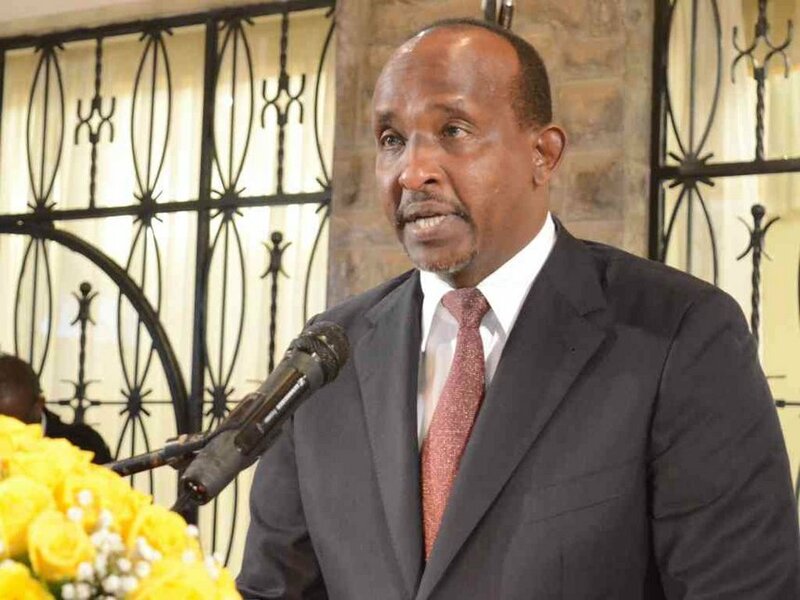 The Garissa Township MP Aden Duale has said that the newly debated elections laws will take effect automatically on Friday with or without the President Uhuru Kenyatta signature. The controversial Election Laws (Amendment) Bill 2017 will come into force on Friday, with or without President Uhuru Kenyatta's assent as the Jubilee proposed. The constitution requires the President to sign the Bill within 14 days after it which it is gazetted as immediately effective. "The President must be listening to many Kenyans and our friends. We, the legislators have done out a bit," said Duale, who is Garissa Town MP. "He has until October 27 to make the decision, including returning the Bill to Parliament with a memorandum proposing changes to some clauses." Uhuru received the Bill, which has been criticised both locally and internationally, on October 13 from National Assembly Speaker Justin Muturi. This was after it was passed and endorsed by the Senate without any changes. "This law was specifically meant for IEBC commissioners' behaviour especially the Chair Chebukati and Roselyn Akombe who seemed to be partisan," said the legislator. "The law was created so that in the event the IEBC chairman resigns, the vice chair takes charge or any commissioner takes over. A commissioner would also take over if the VC resigned." Duale stated. "The election must be done within 60 days as provided by Article 138 (9) of the constitution. Supreme Court judges led by Chief Justice David Maraga cannot overturn their order unless Kenyans amend the provision." The President Uhuru Kenyatta has been requested by the international convoy not to sign the laws as requested by the national assembly majority leader Aden Duale. Duale said that the elections can only be postponed up to 31st October Only as the new laws will be effective.